One of the great things about Springfield, MO is that you’ve got four distinct seasons, so there’s something different to see in the beautiful great outdoors throughout the year. By using our vegan meal delivery service to bring delicious meals to wherever you are in Springfield, you’ll be saving precious time you could be spending outdoors. Whichever of the seasons is your favorite, you’ll be ready for it – and getting meals that will leave you bubbling with energy. 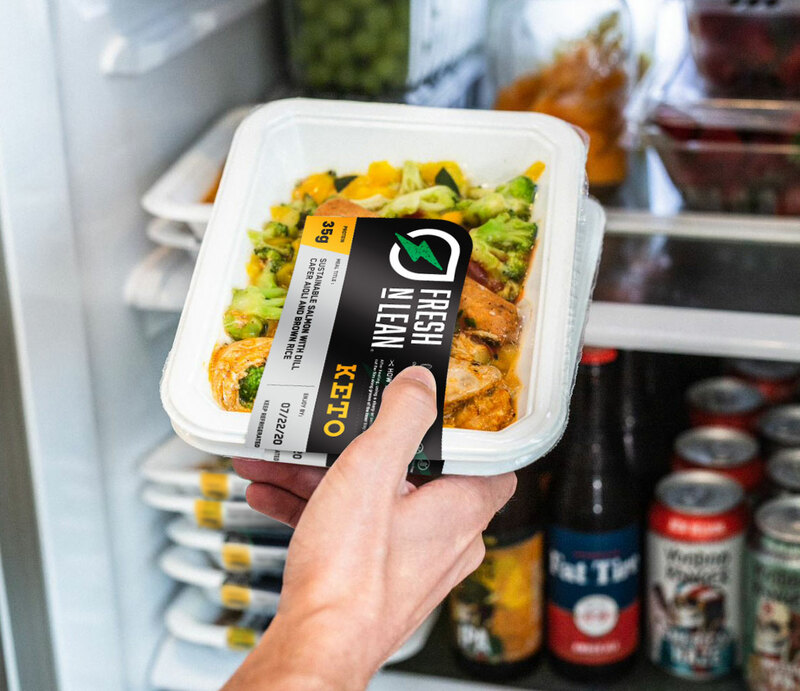 By carefully considering your daily needs of protein, fiber and carbohydrates, and looking at all the vitamins and minerals a body needs to function in tip top condition, we’ve crafted meals that cover all bases. You can have them brought to your home or office anywhere in Springfield, MO via our vegan meal delivery service. They’ll leave you feeling fuller for longer, too, so you won’t be constantly on the lookout for something to snack on in Springfield. With everything from Vitamin A to Zinc, you will feel healthier and happier and better able to face the challenges life throws at you. For just $14.99 a day, you could have a delicious healthy lunch brought to you at your office anywhere in Springfield, MO via our vegan meal delivery service. And we’re confident you’ll love it so much you’ll want to upgrade to having three meals a day sent to you, from just $27.99 a day throughout Springfield.